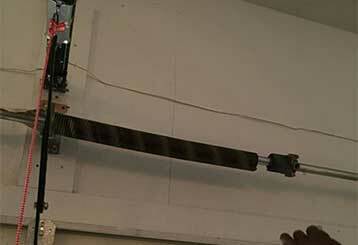 Interested in learning more about garage door openers, springs and everything in between? Our blog posts have got you covered. Warning: Silly pun ahead. Spring cleaning is the best time of year to do some… spring cleaning. 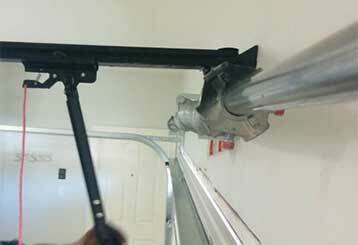 Click here to read our expert guidelines for proper summertime maintenance of your garage door. 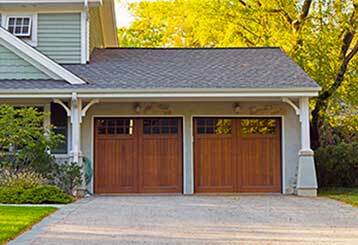 The world is full of misconceptions, and your garage door has a few associated with it. Read this post to learn more about the facts and dispel the myths. Making sure your garage door is in the best possible condition is an excellent way to avoid unfortunate accidents. Our experts have some helpful guidelines to help you do just that. Our technicians are highly skilled and able to handle any problem. If it’s a high standard of work that you’re after, this is the right place. We’re highly responsive and can provide urgent repairs. We only hire qualified technicians who are trained to deliver the most professional service. Thank you for choosing Garage Door Repair Corona! One of our experts will be in touch soon. Feel free to browse our website for FAQ, tips and more useful information in the meantime!